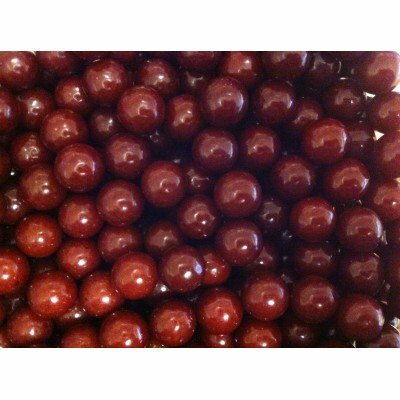 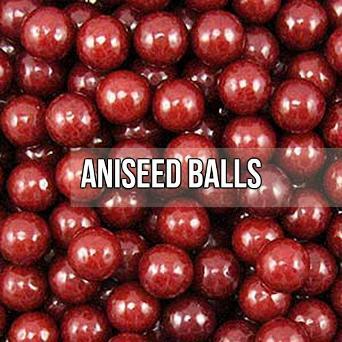 Aniseed Balls are strongly-flavoured, hard-boiled retro sweets that were very popular in the UK, Canada, Malta and Ireland during the 20th century. 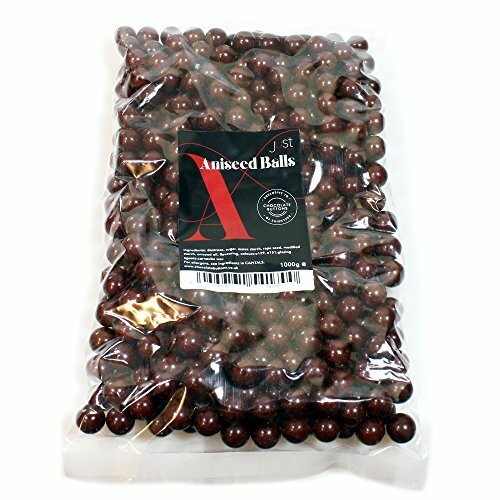 They were particularly popular in New Zealand and Australia back in the 1950s and '60s. 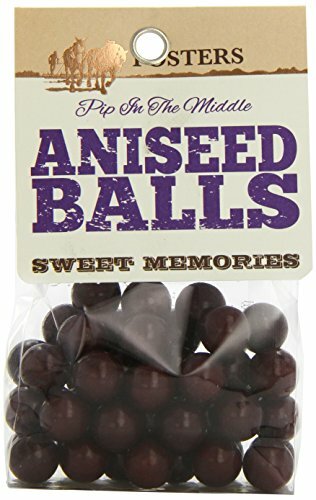 I certainly remember these being available to buy loose from a jar displayed on the shelves behind the counter of our local sweet shop when I used to live in Gloucestershire, England during the 1970s and 80s. 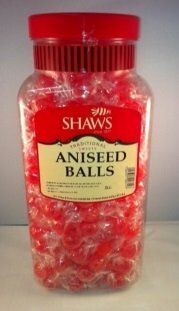 To be truthful, I am not a lover of aniseed, but there are many who cannot get enough of these childhood favourites. 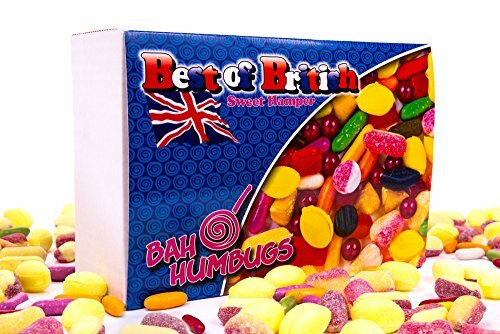 Sadly, many traditional sweet shops have disappeared from our once bustling high streets here in England, along with other traditional stores such as butchers, bakers and record stores. 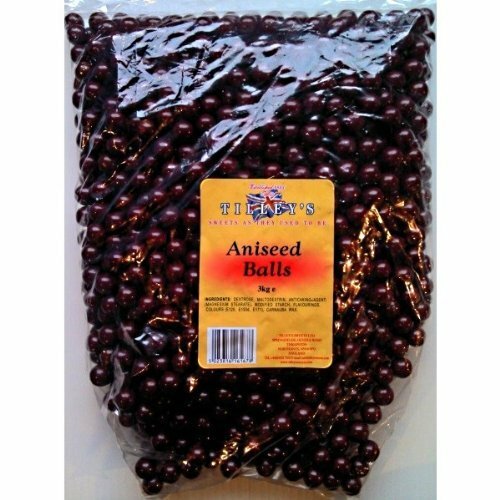 So what is an aniseed sweet made of? 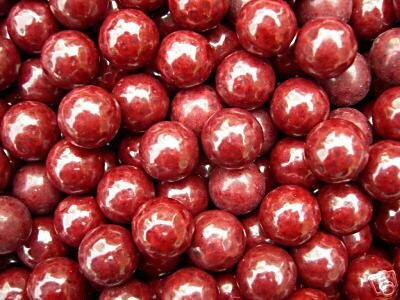 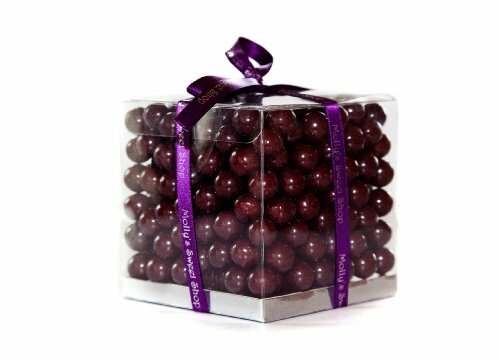 They have the appearance of a small gobstopper or red cherry (about 1cm in size) and have a dark red/brown, shiny coating. 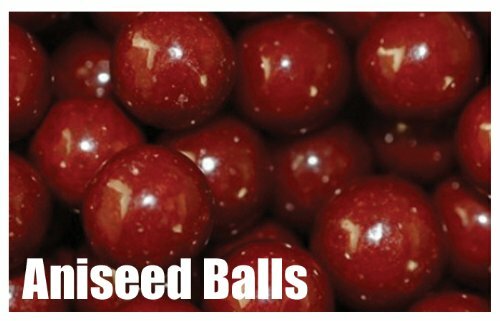 Once you bite into one, you will notice layers of white sugar surrounding either a whole rapeseed or a sugar crystal, depending on who makes them. 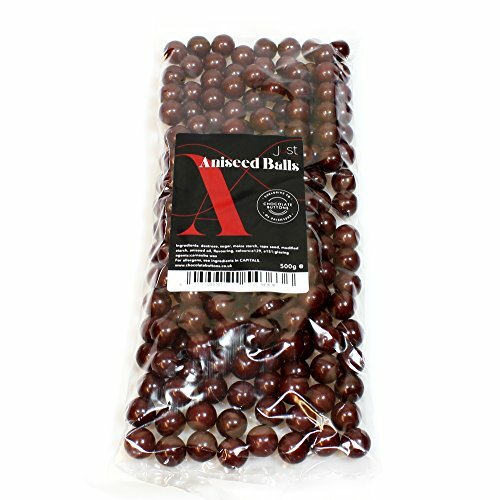 Flavour-wise, they are pretty strong and flavoured with aniseed oil. 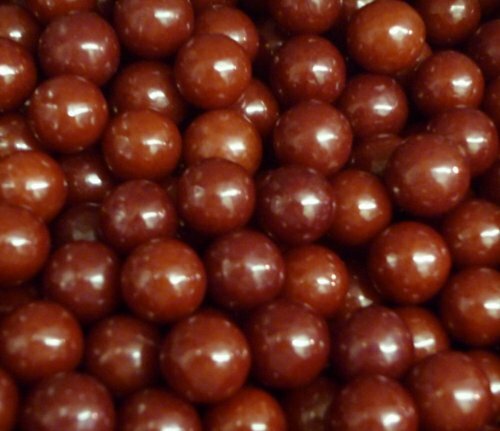 They will take quite a while to dissolve in the mouth. 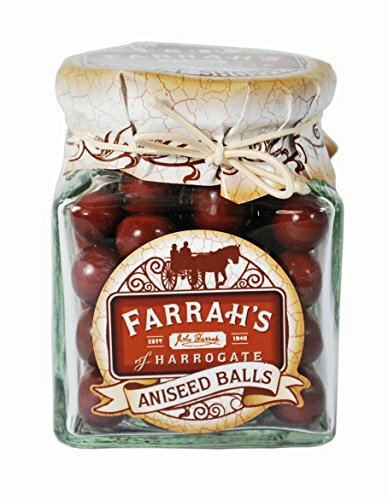 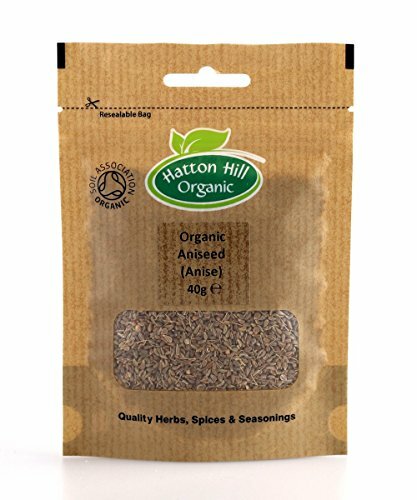 They are not to everyone's taste, but for those who adore the flavour they are very satisfying to eat - it will take you some time to get through a bag or jar full, making them good value.